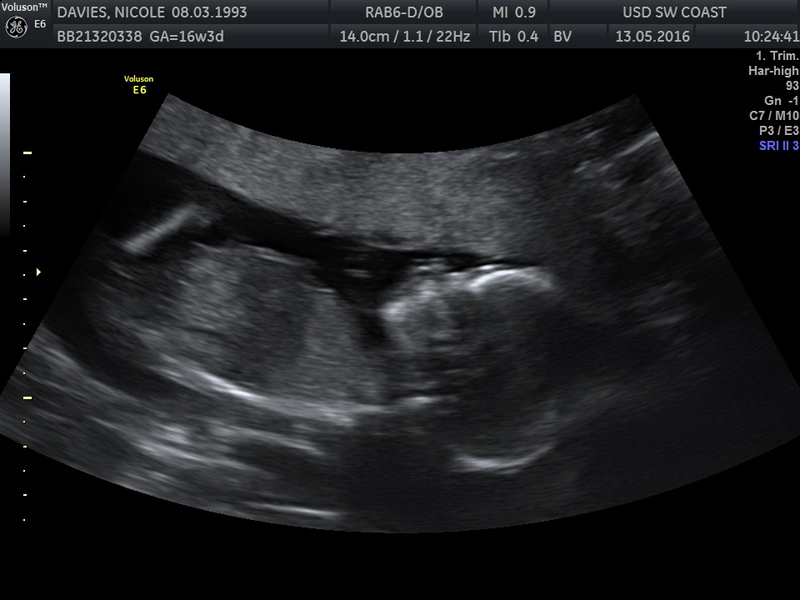 Lucas is two, but since we found out we were expecting, we made sure we involved him as much as possible and made sure he knew exactly what was going on to make sure that he didn't feel left out and knew about the change that was coming. 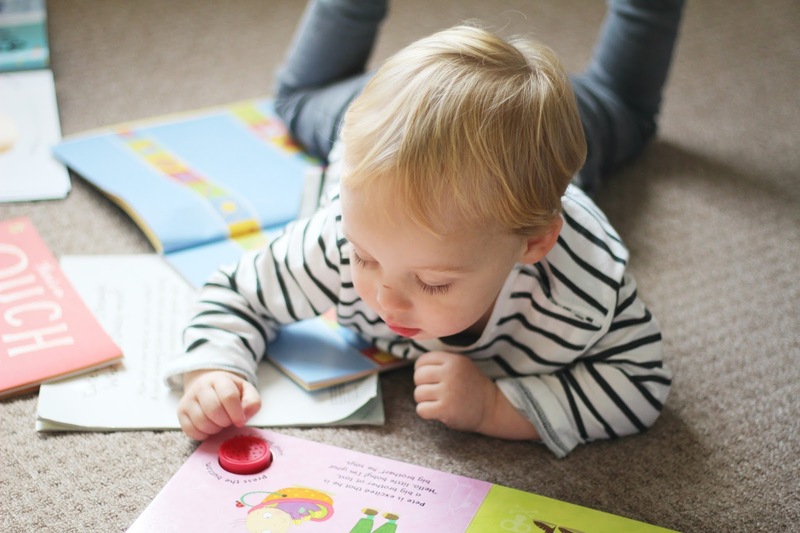 Lucas has been an only child for nearly 2 and a half years, so it is going to be a massive change for him having to share mummy and daddy, share his toys and share his time too. He will no longer be our main priority and I wont always be able to jump up and drop what i'm doing to look at something, get him down as soon as he's finished his food or to play with his dinosaurs. I'll try but if i'm feeding or changing Iris, ect... he'll have to learn to be a little more patient. We've tried so hard to do little things to help him with the change and to make sure he understood why mummy's tummy was getting bigger, why all these things, he wasn't allowed to touch or play with appearing in his house and people kept referring to him as "big brother" and asking him about his baby sister, and I wanted to make sure he really understood this; as much as a 2 year old could. Either way, it's worked. I'm not sure whether he will totally put two and two together when he comes to meet her, that this is in fact the baby from mummy's tummy, that this is in fact, his baby sister and this is in fact the baby he's been kissing through the bump spontaneously for months. - Cute as a button - A book about a little boy who cannot understand why people keep referring to his new baby sister as being as "cute as a button." We picked this book up by accident about 2 years ago on collecting books for Lucas' collection and we read this book every night on Lucas' demand and he loves it, and can recite the book from start to finish. It really is cute. 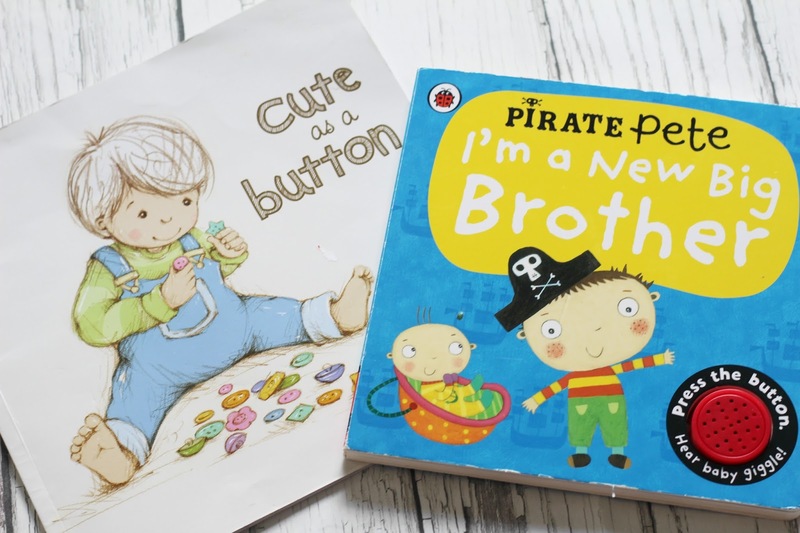 - Pirate pete: I'm a new big brother - This one has this annoy laughing baby button, but Lucas loves it and it's a great way of explaining to Lucas that he can be involved in helping us with the baby. - Theres an ouch in my pouch - This one explains to Lucas about sharing mummy really and it's really lovely and he "enjoys" my Australian accent... well awful attempt at it anyway. - What about me? 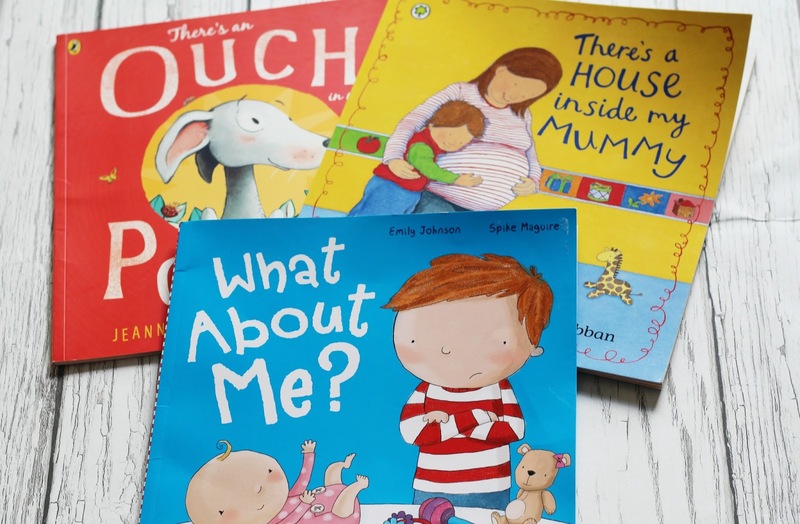 - This book is great for explaining that even when baby arrives, we'll still love you just the same, and that we'll make special Lucas time and that it's okay to feel left out, and to be a little naughty, but you're still loved and we understand that it's just a crazy time for you. 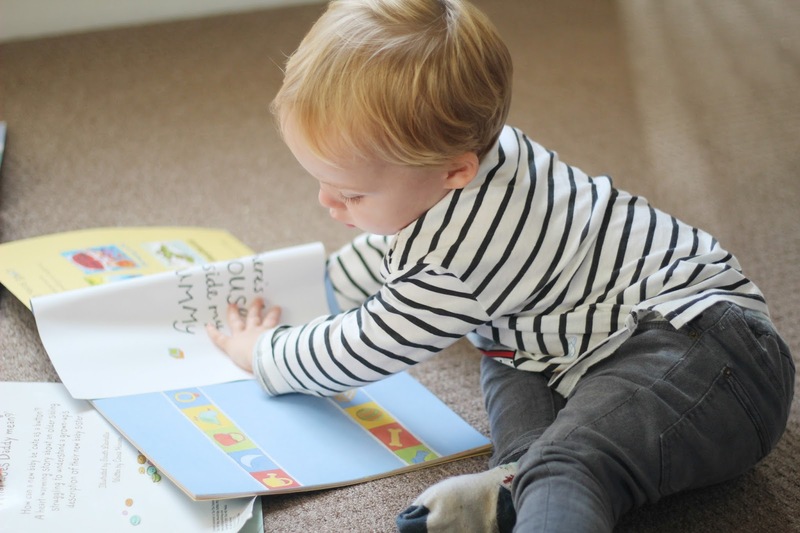 - Theres a house inside my mummy - We read this one a little earlier and haven't been focusing as much on it, as we've been focusing more on other ones, but it's lovely to explain whats going on inside mummy's tummy without being too gory and adult. 3. PRIVATE SCAN - We had booked a gender scan for 16 weeks, but sadly our NHS hospital scans state under no circumstances are children allowed, so we were really happy we'd booked a private gender scan with Babybond that meant that Lucas could come along as she his baby sister on the screen, obviously at the time I thought he was going to learn he was having a baby brother, but either way it was magical to see him pointing at the TV, and the ultrasound image of his baby sister and hearing him say "sister and listening to Brad explain everything to him, as I just sobbed at it all. 4. MIDWIFE APPOINTMENTS - We've taken Lucas to every midwife appointment we've had, he now gets excited to listen to her heartbeat, stating "noisy baby" and talking about his sister to Brad and the midwife and then once that parts over, he gets all bored and Brad takes him out the room whilst I finish up anything with the midwife. It's lovely as it really gets him involved too. It's all really simple things, but it's worked for us. 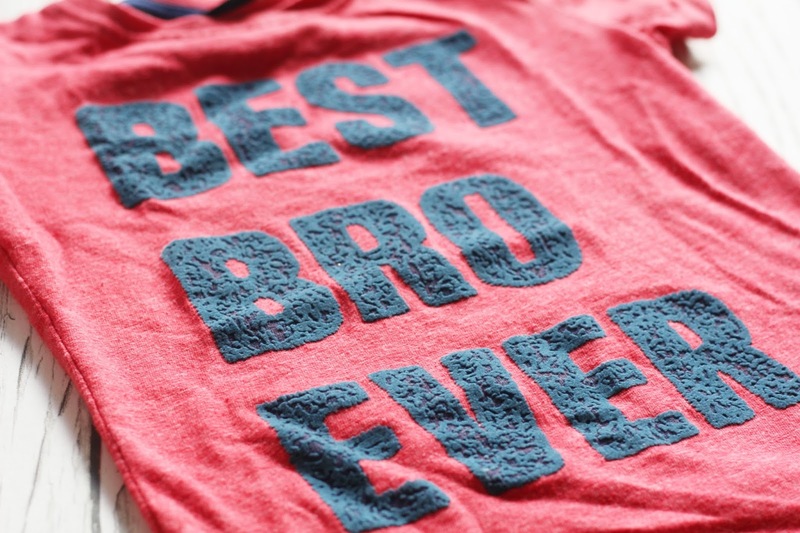 We talk a lot about his sister and hope this will help him understand things a lot better. How did you prepare your little ones to become siblings?